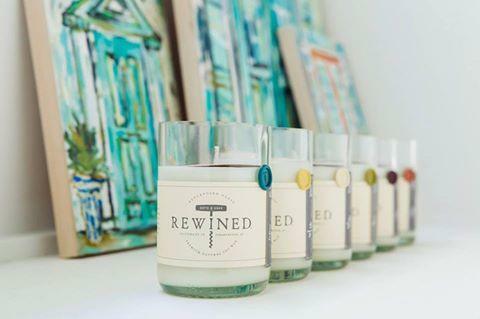 Rewined candles are restocked at the Wine Market with a new edition! We are pleased to be carrying Rewined’s new Blanc Collection. This collection includes new scents such as: Rosé, Viognier, Chenin Blanc, Zinfandel, Syrah, and Vinho Verde. Stop by the Wine Market today to smell these new editions. Also, now available Spiked Cider seasonal candle.